Sandstone Properties | 6733 S. Sepulveda Blvd. 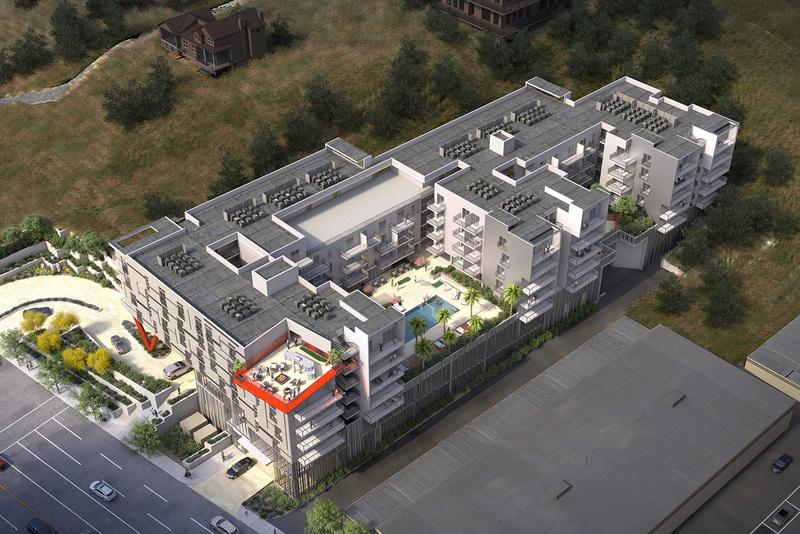 In the first quarter 2019, construction will begin on a 176-unit luxury apartment community that will serve the tech media giants located in Playa Vista such as Google, Facebook and YouTube. The site is a one-minute drive from the Howard Hughes hanger that is home to Google and is across the street from a re-imagined $1.4 million office campus owned by Equity Office and the $30 million renovation of the Promenade with 15 new restaurants. 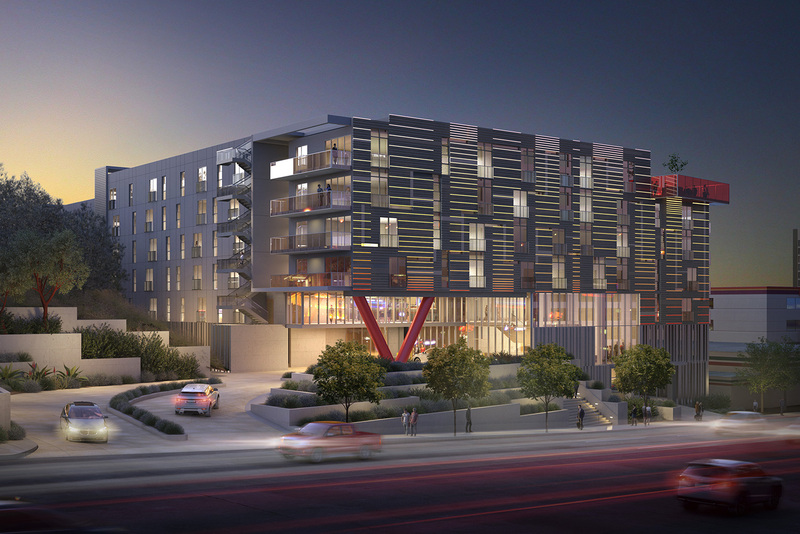 This new apartment project will have extensive amenities to attract the demographic employee in the tech media sector. 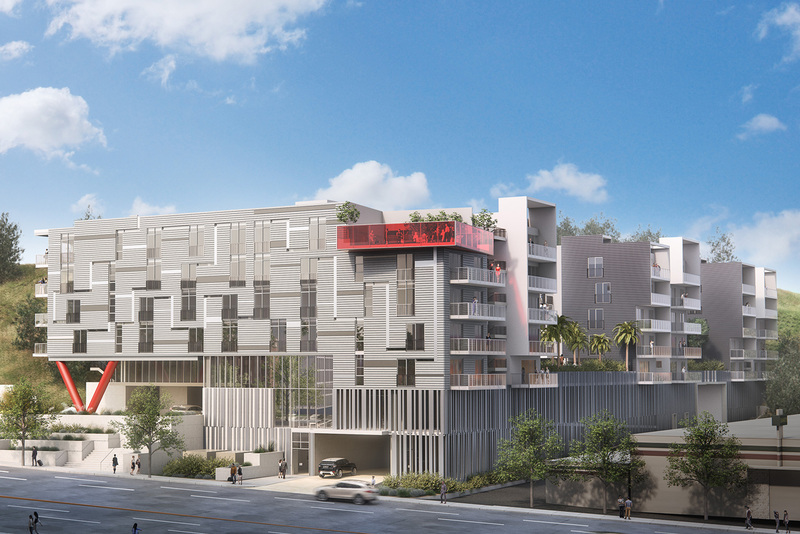 Amenities will include a spacious pool with cabanas, a game room, a gym and yoga room, a technology center and a rooftop observation deck/entertainment area.